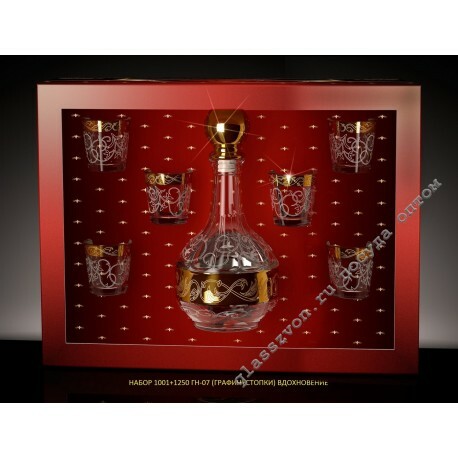 "Glasses" Goose Crystal", engraving of which is executed at the proper level, are in high demand with the end user, who prefer to purchase high quality products with an unbroken design solution. Sputtering on engraving is performed by real professionals who, with their masterful design, increase the cost price of their products several times. 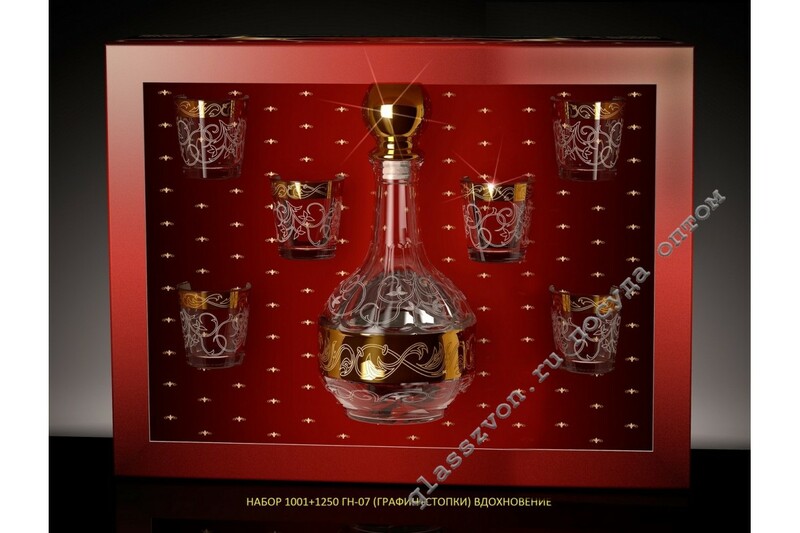 The engraving of the glass in Gus-Khrustalny is of high quality and original execution, which allows maintaining the demand for the offered products at a consistently high level.